SO I spent all of 2014 working on gaining 10lbs* and pumping it at 24hr fitness. That was great and helped me bulk to reach the goal that I had. So what to do with these gains? *-Most people spend the year trying to lose weight, I spent all year trying to gain weight. Its just as hard, and I must say, I did it the right way and I am proud and ready to get lean y'all. Umm, thank God for classpass. $79 a month, unlimited classes, 3 visits per studio. SOOO, I can try aerial yoga (already scheduled for 1/5), Barre, crossfit, bollywood, and hot yoga? 2015 is going to be awesome. I can't wait to take fitness to the next level and find a new ways to stay active. I also can't wait to share my experiences with you, I'm sure if aerial yoga is as hilarious as that chair dance class I took... you'll want to hear about my shenanigans. I am going to hate going to the gym though, the timing of this is funny because there are always people taking up fitness as a new years resolution. I hate this time of year, going to the gym and there are no machines because people are just sitting on them texting, all the squat racks are full and people are taking the longest breathers. If you want to be active, be active. Don't pretend to be because its a new year, you're doing us all a favor. I'm hoping to mention fitness more often on this blog, so classpass is the perfect place to start. 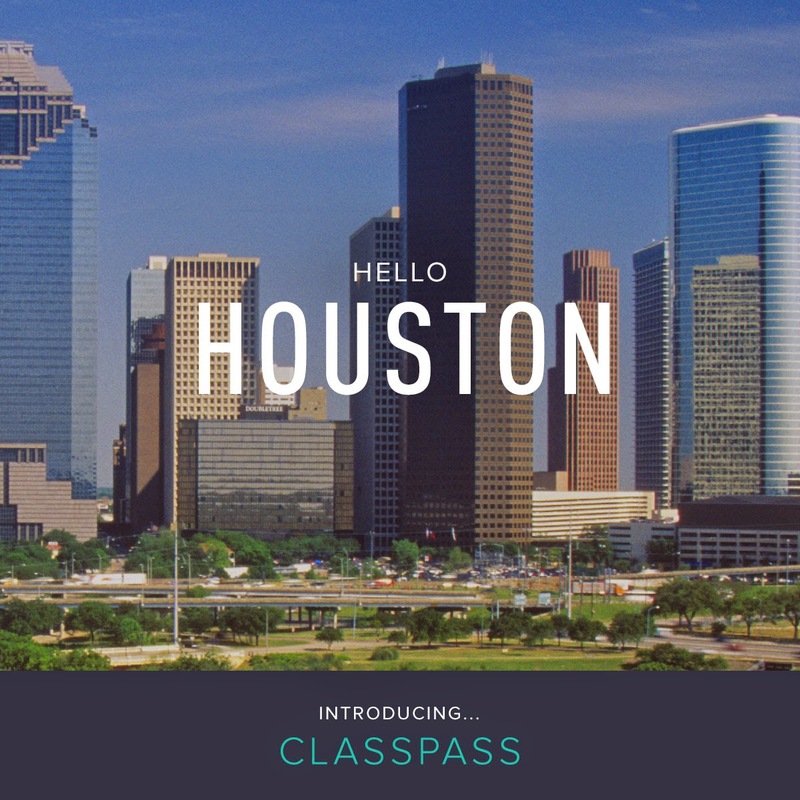 You can workout in ANY city on ClassPass. We just announced ClassPass Flex (read more here!). Allows you UNLIMITED classes at participating studios. You are limited to 3 classes per studio per month. However, once the next month starts, you can visit that favorite studio again for 3 times! Allows you to build a workout routine full of variety visiting studios of all types (barre, yoga, pilates, indoor cycling, bootcamps, martial arts, strength training and more!). Provides studios with a marketing platform to get their name and classes out there to a group of fitness enthusiasts actively looking for new classes in their area. Helps studios focus on what they love to do--teach--while ClassPass helps them grow their business! Feel free to check out the ClassPass FAQ for more details.